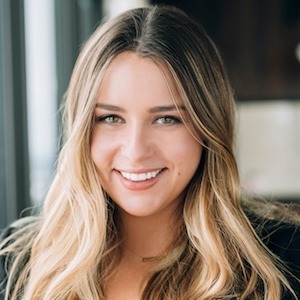 Alexa is an expert in the Chicagoland market, having served three years as Director of Operations for one of the city’s top producing luxury teams. Alexa developed a reputation for attention to detail and confidentiality in her work as an event planner for two years, organizing and planning high-end events and weddings for athletes, celebrities, and business executives in Miami and internationally. A passionate, enthusiastic, hands-on go-getter, Alexa is committed to providing to the highest level of service. Not only is she a trusted resource and advocate for clients throughout the buying and selling process, Alexa knows the ins and outs of negotiating Chicago’s hypermarkets. Alexa hails from West Lafayette, Indiana, and brings her strong Midwest values to the Chicago marketplace. A complete real estate professional, Alexa assists and guides buyers, sellers and investors all over Chicago.